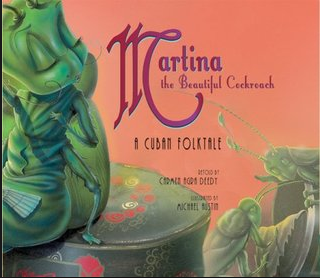 One of my favorite stories to read aloud is Martina, the Beautiful Cockroach. It is a Cuban folktale about a cockroach on her 21st day has to choose to give her leg in marriage:-) Martina's grandmother tells her to use the coffee test on any potential suitor to see their true colors. After we finished reading it, we started to think about how we choose who our closest friends are. I had students come up with a test that they could use to see how people would react to them. This one is about asking someone to play. This test involves, "accidentally" forgetting to give one person candy when passing it out. This boy is going to "accidentally" step on someones foot and see how they react. Many are still working on creating their test. Interesting conversations came up about what would be requirements for a friend. Some students wanted to make a test that was about whether or not someone else was just like them. So we talked about how maybe our friends don't have to be just like us or like the exact same things. Anyway my class loved it and my Spanish speakers were so glad to help me read the Spanish words interspersed into the story. If possible, find a copy that comes with a CD audio version...also fun to listen to. So creative, so important, and so real (as always). P.S. I'm loving Garden Spells. 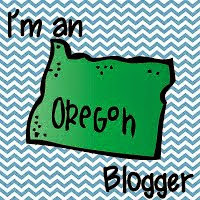 I'd be done already if it hadn't been for my busy weekend in hot Portland. Thanks for the recommendation, Laurie! I haven't seen that book before. This sounds like such a great folktale. 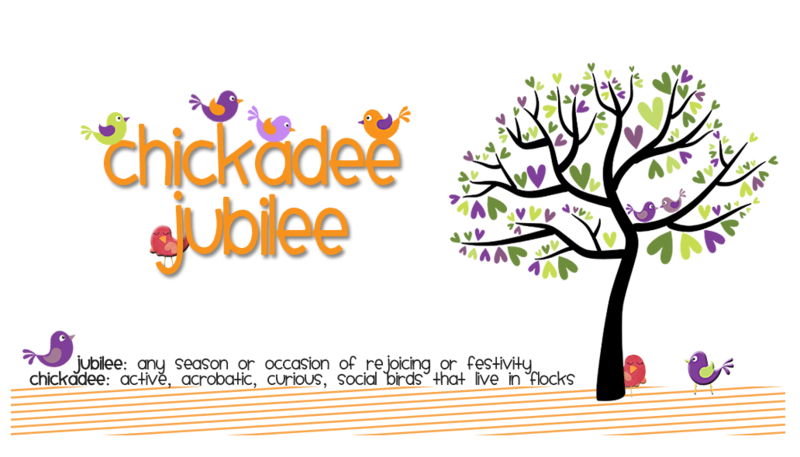 It would be perfect for the beginning of the year (or whenever a review of what makes a good friend is needed). Your students came up with some extremely creative ideas for tests.